Birthday Travel: Where would you go? 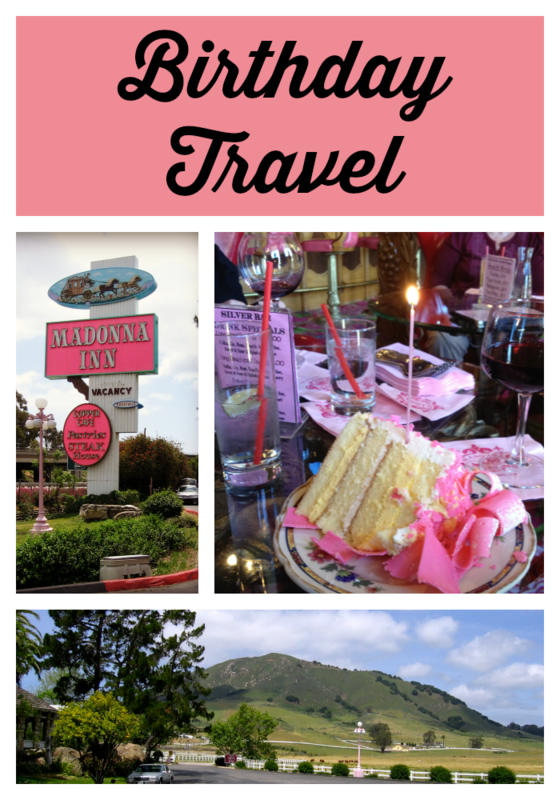 Have you ever gone anywhere special for a milestone birthday? Some people have large parties, I would rather take that money and spend it on a vacation. This entry was posted in Travel and tagged rules, travel goals on June 3, 2014 by Amy Ruiz Fritz. Most people seem to think travel should involve far off, exotic places. I aspire to see Iowa. Seriously. 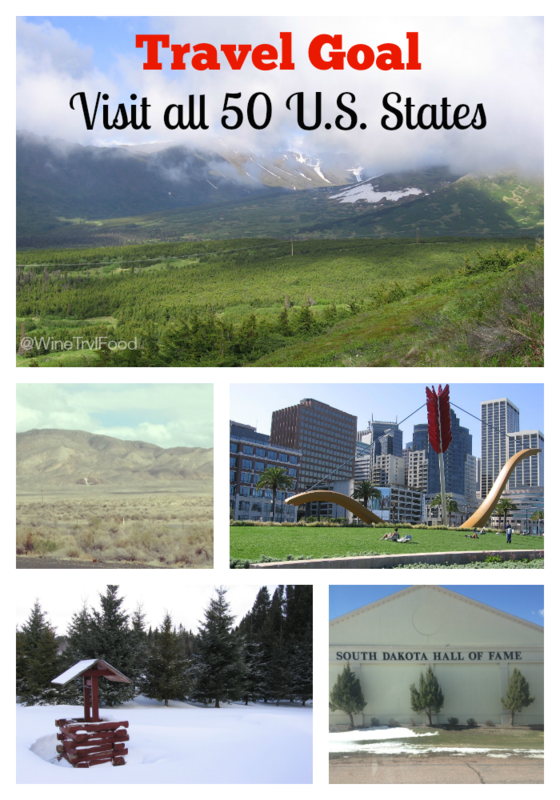 One of my travel goals is to visit all 50 states. So far, I’ve been to 25. This entry was posted in Travel and tagged travel goals, United States on May 6, 2014 by Amy Ruiz Fritz.